Millions of potential clients are searching for treatment. We generate leads for addiction treatment centers using effective and ethical marketing strategies. As an addiction treatment provider you are already fully aware of the staggering statistics around addiction. 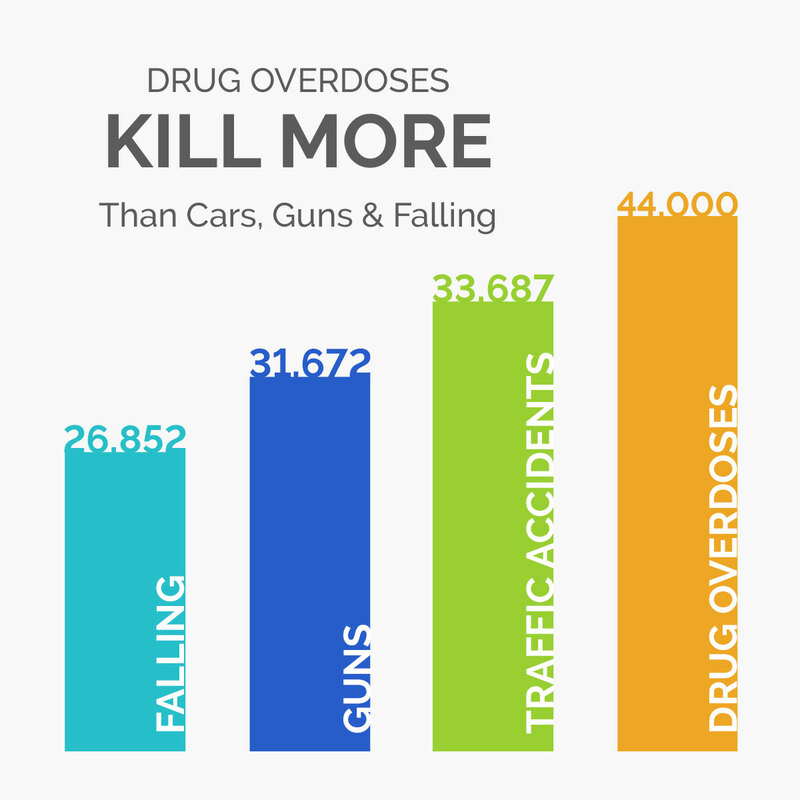 Drug overdoses have been steadily climbing in the United States for the last decade and in 2017 it has become the number one cause of injury related deaths, killing over 44,000 individuals in one year. Unfortunately, many who are in need of treatment are not getting the help they should. A study found on SAMHSA states that as many as 90% of those in need of treatment do not receive it. Why is this? The answer: they cannot find the treatment they need. This is where Eminent SEO can help. Did you know that millions of users are searching for addiction treatment services every month? The Google search data unveils mind-blowing search volumes. How can you tap into this search pool and attract new clients at their time of need? The team at Eminent SEO has decades of experience working with drug rehab centers. We know the complexities of running an addiction treatment center. We also understand what it takes to build an ETHICAL, effective marketing solution that generates qualified leads. We can help your rehab generate leads the right way. Digital Marketing, “SEO” and Paid Advertising have always been the backbone of success for our addiction treatment center clients. However, as the digital landscape continues to become more and more competitive, many rehabs feel like they can’t afford to compete. We’ll perform deep analysis on your business, website and digital marketing strategies. We’ll then customize a brand, website and marketing plan that will help you reach your short-term goals while still working towards your long-term objectives. Marketing should be a balance of quick wins and investing in long-term gains. We invite you to learn more about how we can make it easier for those in need of treatment to find your facility… the ethical way. Call us to speak with an expert: 800.871.4130. Want to find out more about our data driven addiction treatment ethical marketing and lead generation services?